Reconditioned steel drums are true green products. These steel drums are refurbished and re-manufactured with all former contents and corrosion removed. The reconditioned steel barrels also can have their interiors treated for corrosion resistance. They are available in 55-gallon sizes. Reconditioned steel drums are recycled green products. Hence, when used for packaging, these reconditioned drums will cost less compared to new steel drums. Using these recycled steel materials offers a brilliant way to reduce the cost of packaging and also help minimize solid waste. Reconditioned steel drums are designed with sustainability in mind. These 55 gallon reconditioned closed head steel drums help the environment by reducing the number of materials or wastes that are disposed of. Also, reconditioned steel barrels reduce the quantity of new materials used to manufacture new steel drums. These recycled steel drums generate almost 68% less carbon dioxide. 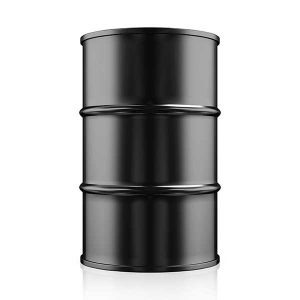 All these make reconditioned steel barrels environmentally friendly solution for packaging, storage, shipping, and other commercial or industrial uses. 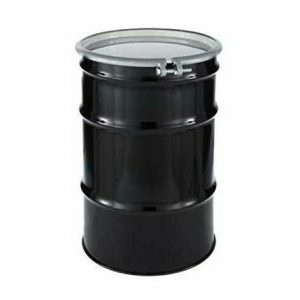 Unlike other industrial packaging material, reconditioned steel drums are known to meet the same or similar industry standards, regulatory, and safety requirements as new steel drums. The proven performance of these recycled steel drums makes them suitable as a packaging solution for both industrial and commercial uses. Lastly, 55 gallon reconditioned open head steel drums are reliable and versatile. The drums derive their durability and strength from steel materials. The drums are cleaned, repaired, and repainted. The interiors can be lined with the corrosion resistant materials. They are versatile and safe for transporting and storing many flammable materials and other hazardous products.